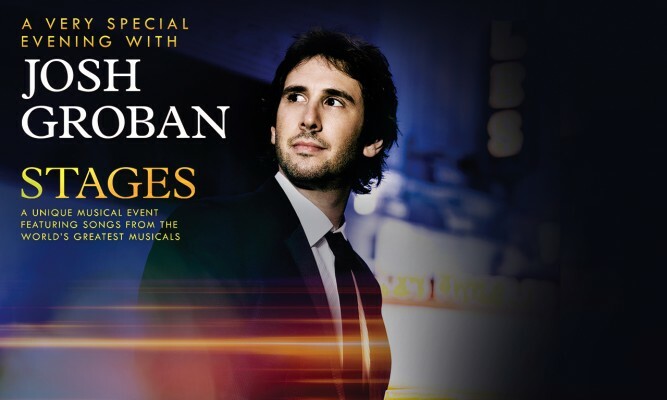 Josh Groban fans in Durban last night spent A Very Special Evening with Josh Groban – and Cape Town fans are counting the hours for the multi-platinum recording artist’s Stages tour tomorrow and on Wednesday in the Mothercity at the Grand Arena at Grand West. 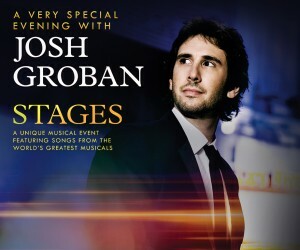 The event organisers, Big Concerts, says Grobanites will be treated by the world-class performer with tracks from his album Stages, which was released last year, including songs from the world's greatest musicals, consisting of songs from Broadway musicals. 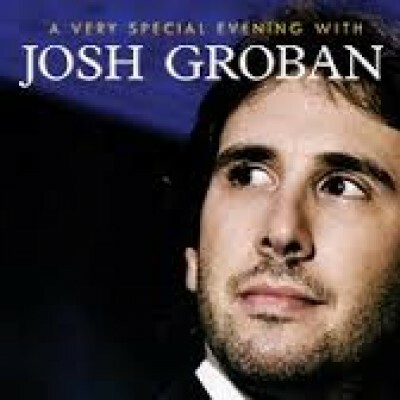 Spanning an 18-year long career, Groban's seven albums produced, includes Josh Groban (2001), Closer (2003), Awake (2006), Noël (2007), Illuminations (2010), All That Echoes (2013) and Stages (2015). Tickets are available at R960 and R1 130 at https://bigconcerts.computicket.com/.